Not all celebrities are packed into New York City or Los Angeles. Some stars, when they're not working, prefer to live away from flashing lights and annoying fans in quaint country towns. 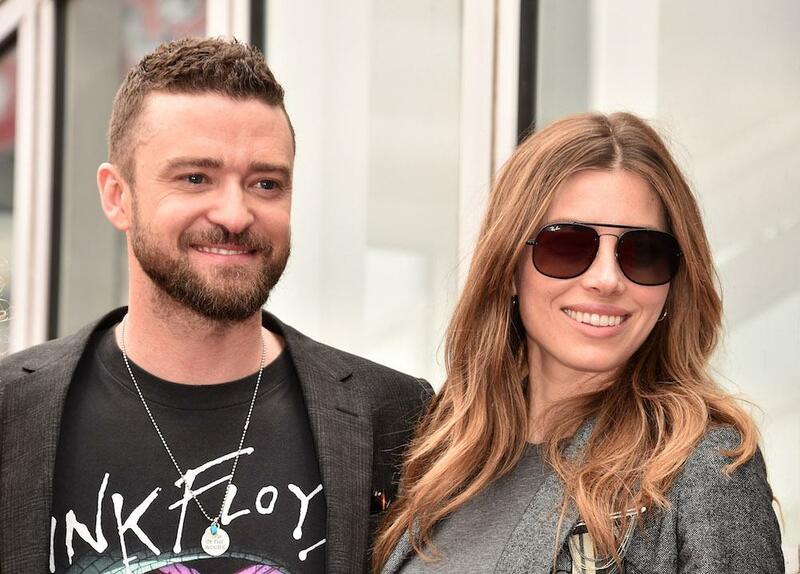 From Justin Timberlake hiding out in Montana to Taylor Swift's beach-side home in Rhode Island, here's where you can see famous faces even if you don't live in a huge city. 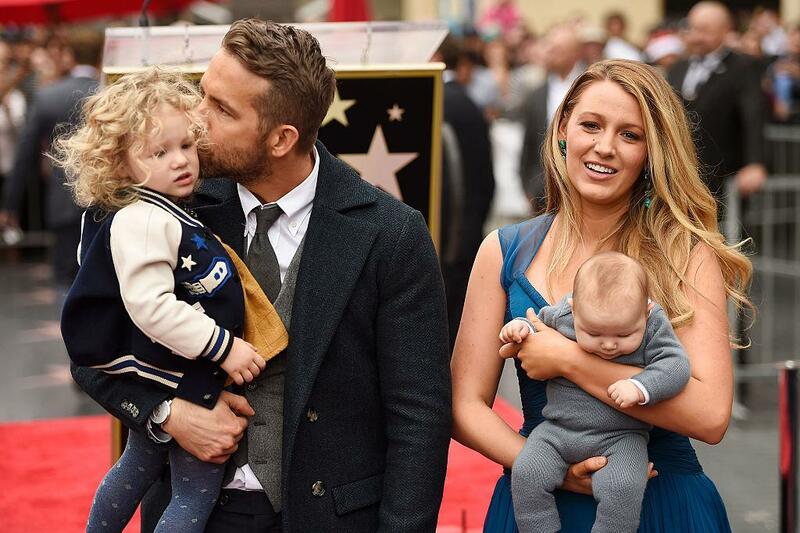 When the A-list couple aren't walking down the red carpet at Deadpool premieres, they are hiding out in a tiny town in the Westchester suburb. Technically, these two don't even live in Bedford — they live in an even smaller town slightly outside of it. However, for privacy purposes, they keep their exact whereabouts a secret. Blake and Ryan live in an 8,000-square-foot mansion right around the corner from Martha Stewart and are often seen around town eating lunch at the quaint Inn at Pound Ridge. The couple also owns a Tribeca condo for when they have to work in the city. 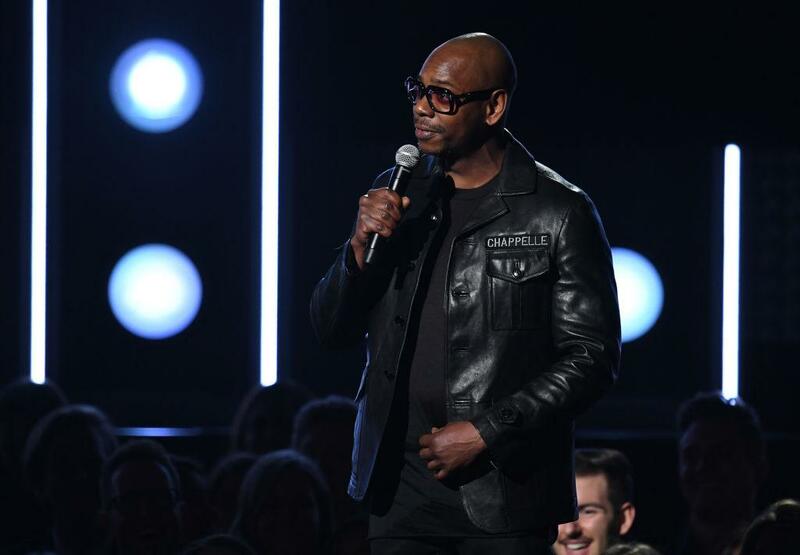 If you've ever watched any of Dave Chappelle's standup specials, you know the comedian often jokes about living in Ohio. However, despite his many wisecracks, the 45-year-old actually prefers living in a small town. And unlike some celebrities who simply hide out in their mansions all day, Dave is active in his community, speaking at town hall meetings and even photobombing the locals. 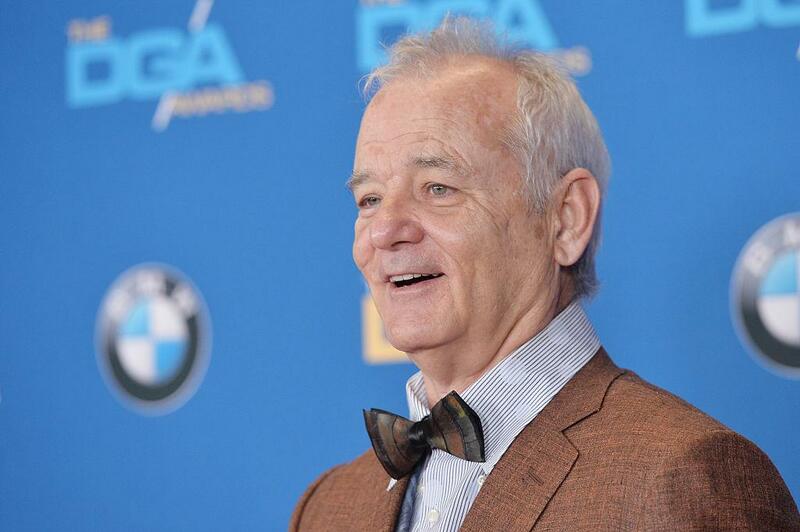 It might not be quite as small as some other rural towns on the list, but Charleston is where actor-comedian Bill Murray calls home. Considering he also co-owns Harold’s Cabin, a local restaurant, and a minor league local baseball team, Bill is hardly "hiding" out there, either. In fact, most locals have encountered him several times and have hilarious stories to tell, from seeing him joke about tourists tripping over the sidewalks to once even tipping a hostess $40. You've probably heard of Taylor Swift's quaint town since it's where she often hosts her popular star-studded Fourth of July parties. Her $17 million mansion, which sits right on the beach, is so large, she really doesn't have to venture into town if she doesn't want to. Of course, that doesn't stop her from dropping by local establishments like the Olympia Tea Room and The Cooked Goose anyway. In fact, since moving there, the town has become an "it" destination among young people. After completing The Lord of the Rings, Elijah Wood took all his hobbit money and moved down to the Southern hipster hot spot. Locals often spot him riding his scooter through town. 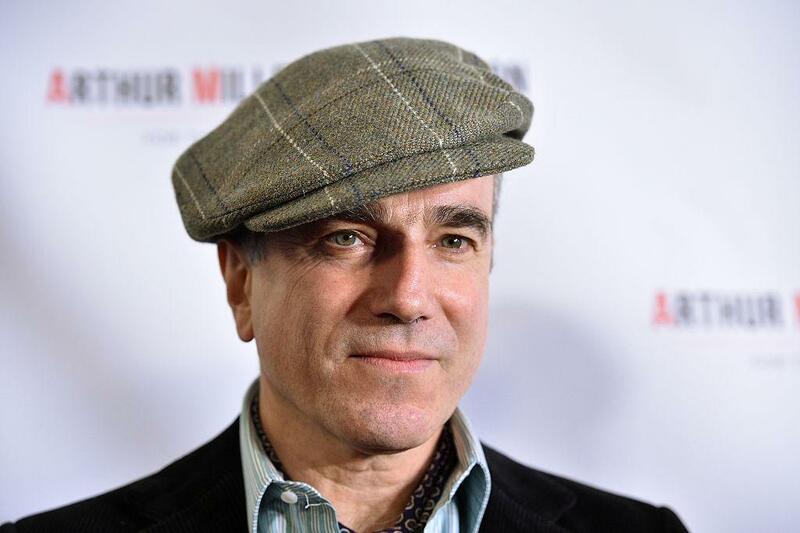 Although he was a tabloid staple back in early 2010s, John noticed a difference in his life when he decided to exchange Hollywood for a ranch in the mountains instead. “I’ve never taken a Xanax out here,” the "Beautiful" singer told Men's Journal. 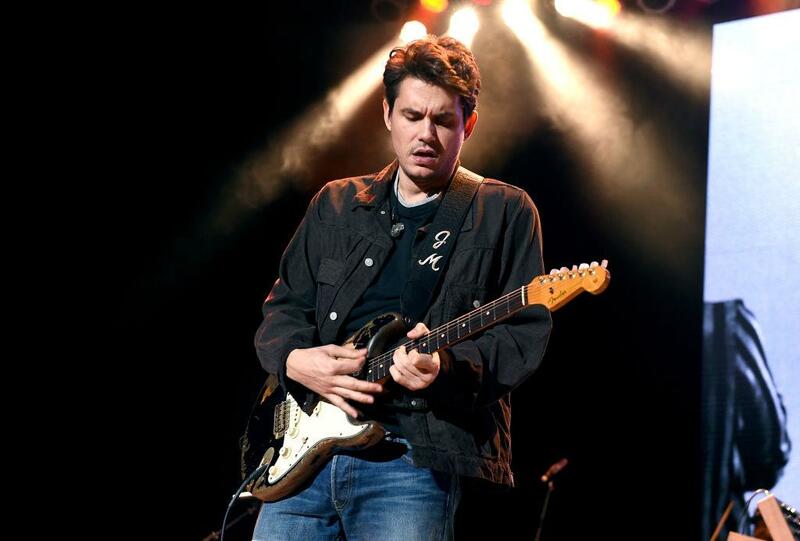 “I’ve never had a panic attack looking out over a mountain.” Although locals weren't exactly happy when he moved into town, they were grateful when John hosted a benefit concert in Bozeman for local firefighters. 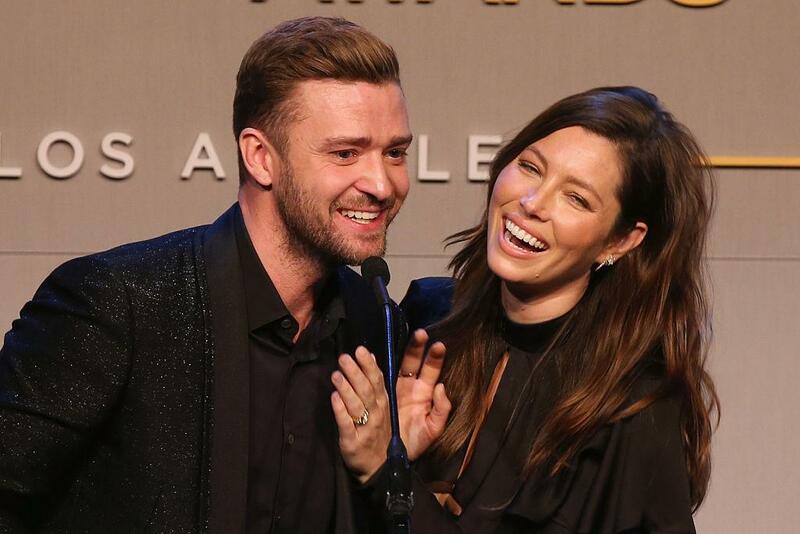 Jessica Biel and Justin Timberlake also call Montana home. They decided to move to the mountains after the birth of their son, Silas. The new location even inspired Justin to adopt a more Western sound for his album Man of the Woods. With songs like "Montana," it's obvious where his inspiration comes from. To them, Meryl Streep is just another resident. Many Salisburians haven't even seen the film for which she now commands $3.5 million apiece: The town doesn't have a single movie theater, only half the area has cable TV, and while there's a large community of writers and artists, most of the locals are farmers without the time for or interest in watching anyone's movies on TV. To her neighbors, Meryl Streep is just another mother in an old sweat-shirt - white is her preferred color, in extra-large. Just another mother who sits with her children at the local drugstore sipping old-fashioned ice-cream sodas or who pops into Harris Foods to shop for homemade salads or cakes or who cheers Henry on when he plays hockey with his teammates at Salisbury Central Public School. 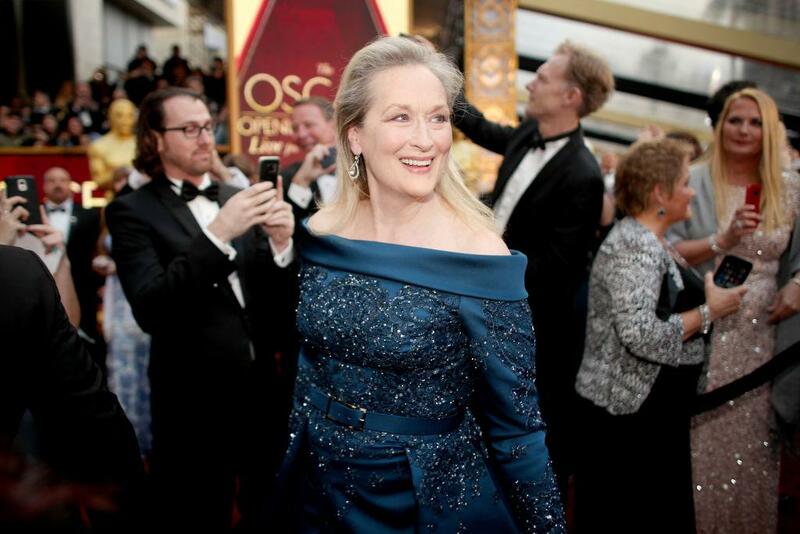 In the same article, Meryl said she prefers to be inconspicuous rather than have the standard Hollywood treatment. "I'd much prefer not to have all the attention and adulation, people going berserk when they see me in public," she said. "Actually, I'm sort of boring, except for this incredibly fascinating career I have. Day to day, you know, I'm just like everybody else." "There's a certain type of person that likes Sun Valley," real estate broker Suzanne Williams said about Ketchum. "It's someone that's low-key and doesn't require a lot of attention. They're successful, but they don't need to be seen." 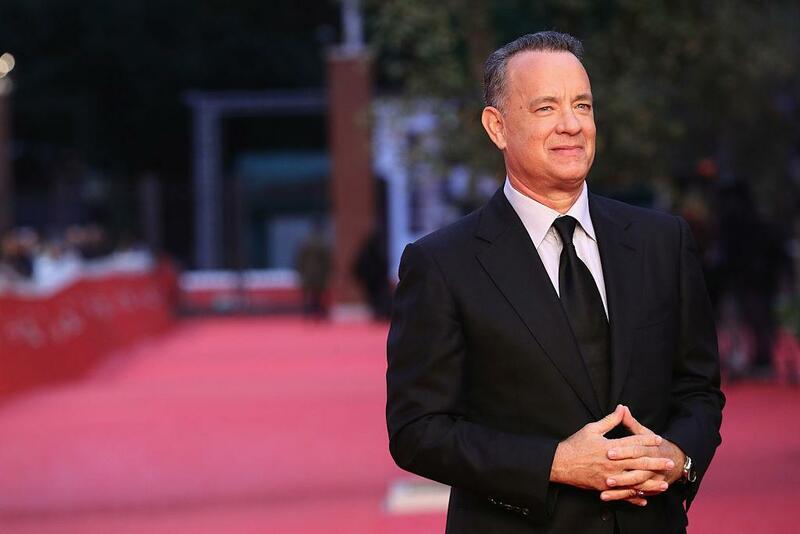 The area is popular with billionaires, so it's no surprise Tom Hanks is one of the celebs who call it home (another is Clint Eastwood). Actress Julia Roberts might own several properties, but it's the ranch she shares with husband Danny Moder in New Mexico where she spends most of her time. The town is quaint and boho-ish with tiny shops and scenic mountain trails. "It's peaceful, and it's a relief," Julia told Oprah Winfrey about her hometown. "I always say you can't be in a bad mood here. I don't know if it's New Mexico or just the mountains, but you can't be silly in a negative way. You can be silly in a fun, whimsical way, but the petty, trite things that make you go, 'Oh, God, it's not the right size' or 'Why is this happening like this? '—that kind of stuff doesn't exist so much here. Everything is kind of clear." If you can afford to live in the Hamptons, you're probably used to seeing celebrities on a regular basis since it's a popular summer destination. 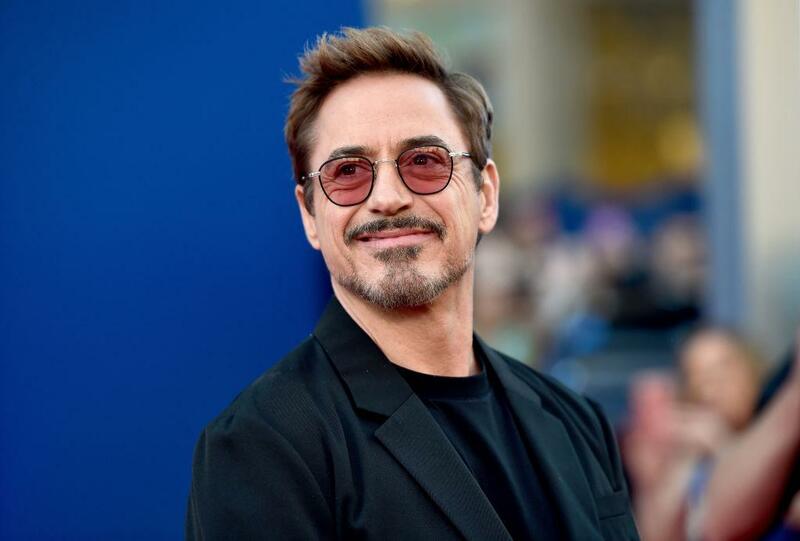 However, although lots of stars own vacation homes out in the coastal town, only Robert Downey Jr owns a super unique windmill house. "We didn’t set out to do something conspicuously wacky," Robert said. "We just enjoy a bit of whimsy and fun." He also owns a $3.8 million home in Malibu.